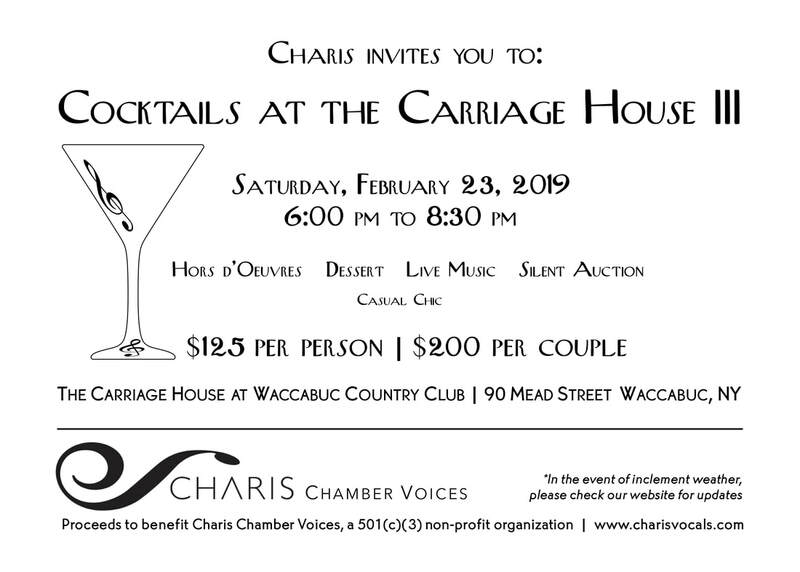 Join Charis and fellow music lovers as we return to the Carriage House at the Waccabuc Country Club for our annual fundraising gala. 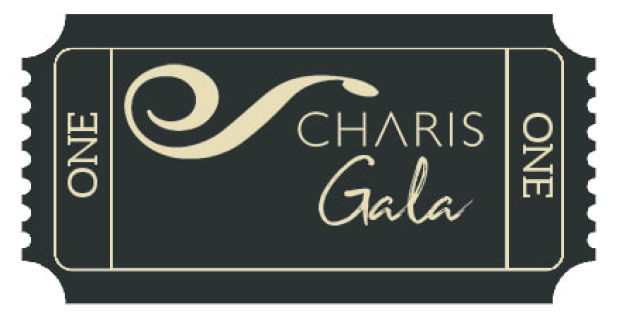 Browse a silent auction of items donated by local sponsors while enjoying cocktails, hors d'ouvres, dessert and live entertainment. Please let us know under whose name we should hold your reservation. ​be sure to purchase tickets to the gala below. $125 for one person; $200 for two. 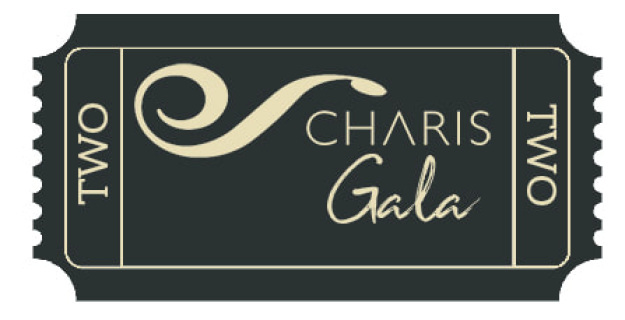 Can't attend our gala this year? Please consider making a tax-deductible donation to our ensemble by clicking the donate button below. Thank you! ​Thank You! All proceeds support upcoming performances.